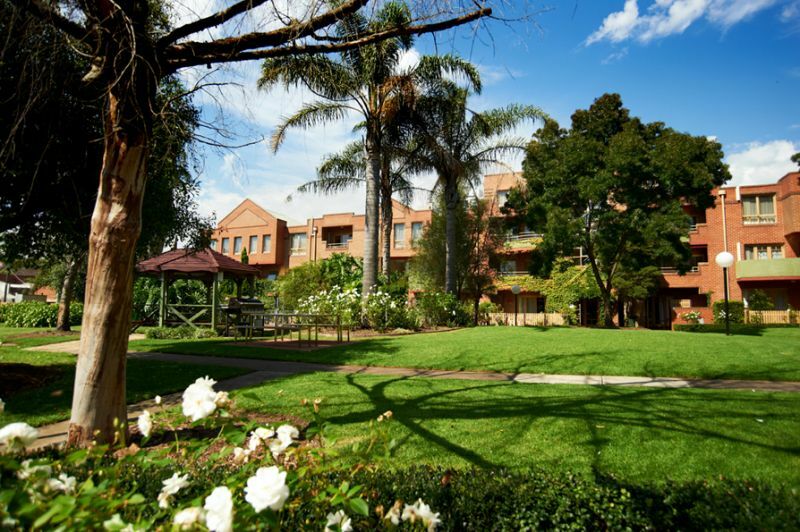 Fitzroy Gardens Residences located in Fitzroy is only a few metres from Carlton Gardens, Royal Exhibition Building, St Vincent's Hospital, Melbourne Museum and an array of shopping strips. 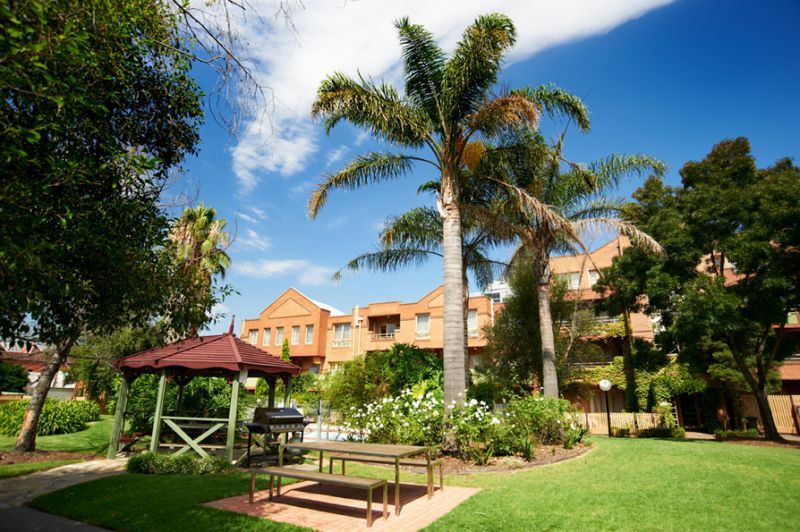 Amid a tranquil garden setting, the apartments offer fully equipped kitchens, laundry facilities, generous living and dining areas, allowing guests to relax in comfort and privacy. 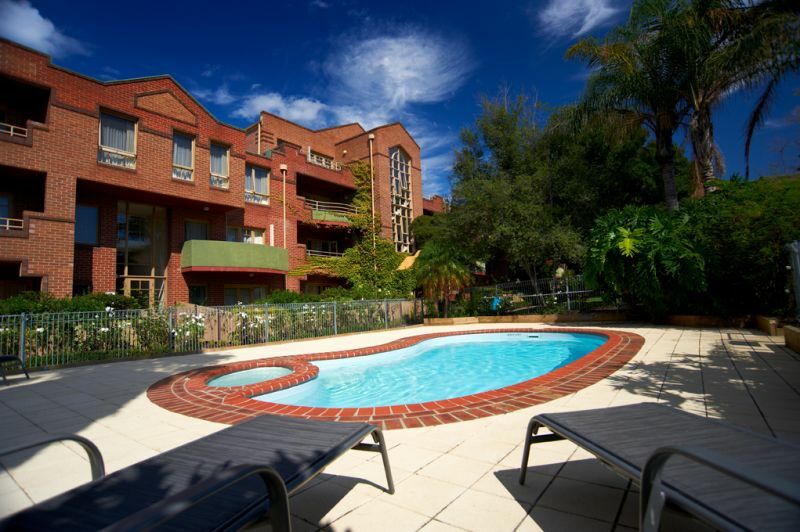 This serviced apartment property features an outdoor swimming pool, barbecue area and on-site car parking. Valet dry cleaning, grocery pickup, breakfast room service along with chargeback at selected local restaurants. Availability is limited over peak event periods, including The Australian Open, Australian Grand Prix. Spring Racing Carnival and Festive Season (Christmas). 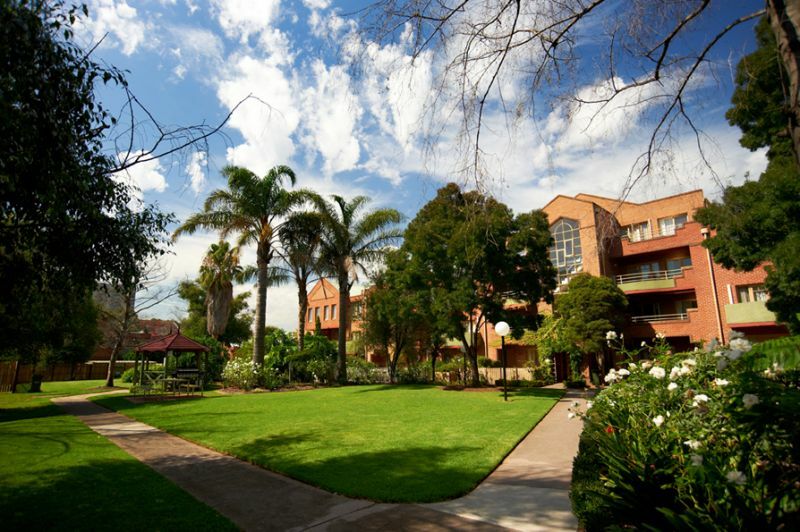 One bedroom, one bathroom, fully equipped kitchen, laundry facilities, spacious living and dining area. Balconies are subject to availability. Internal colour schemes vary throughout the property. Apartment availability is limited over peak event periods, including The Australian Open, Australian Grand Prix. Spring Racing Carnival and Festive Season (Christmas). Surcharges apply. Two bedrooms, two bathrooms, fully equipped kitchen, laundry facilities, spacious living and dining area. Balconies and courtyards are subject to availability, Internal colour schemes vary throughout the property. Apartment availability is limited over peak event periods, including The Australian Open, Australian Grand Prix. Spring Racing Carnival and Festive Season (Christmas). Surcharges apply.